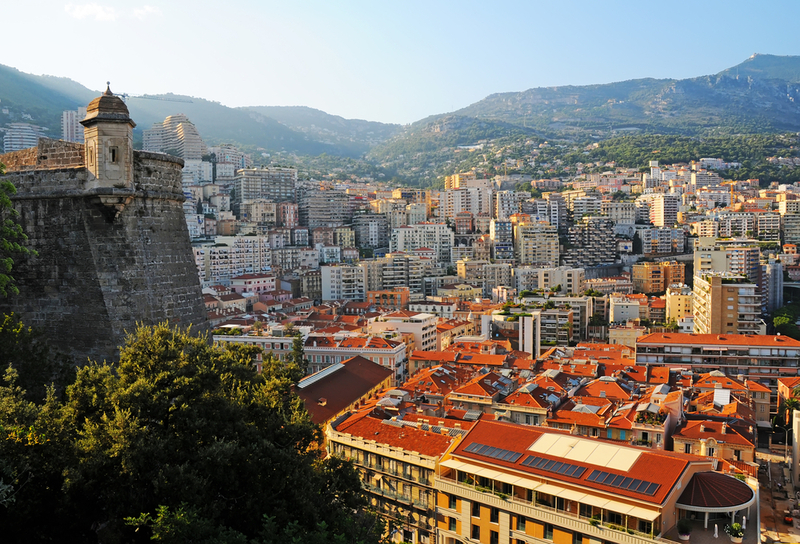 Monaco has an ideal climate for verdant gardens, but space limitations can mean that the Principality’s green spaces are significantly smaller than elsewhere on the Riviera. Fortunately, the lack of space has only encouraged residents, business owners and gardeners to be more creative and ambitious when designing diminutive gardens which thrive. 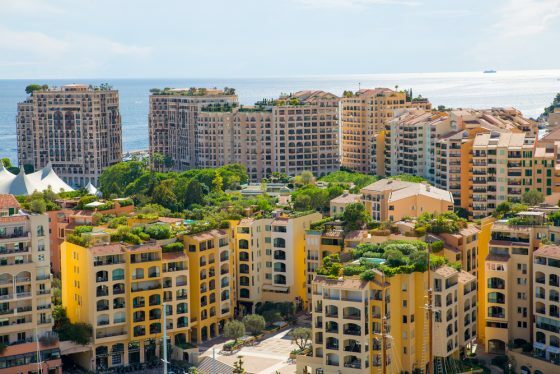 Monegasque residents – including HSH Prince Albert II – are keen gardeners who happily experiment with roof terraces, small gardens and window boxes. 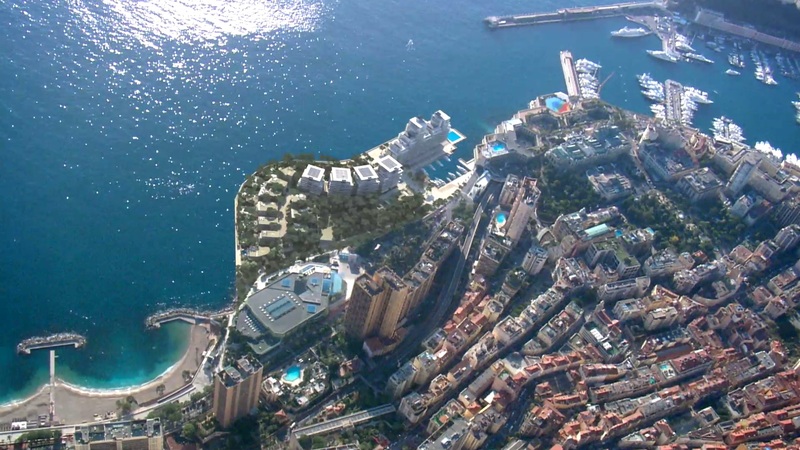 When looking for a villa for sale in Monaco with a small garden or an apartment with a terrace in Monaco, here are some important considerations. 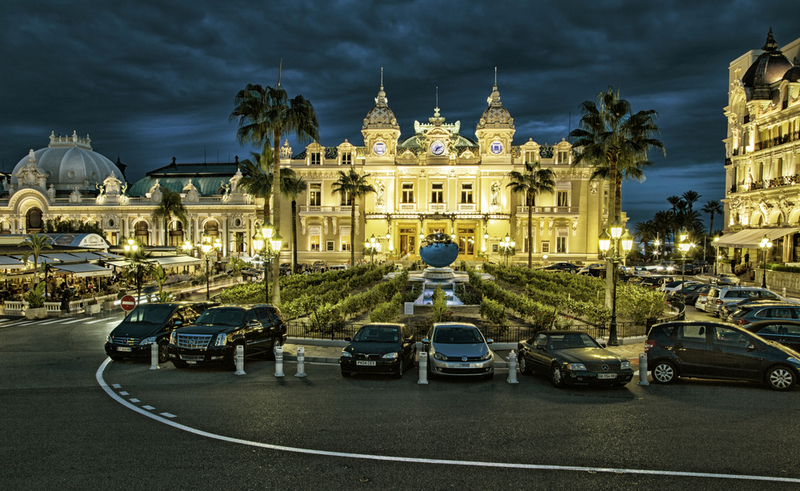 It’s widely known that the wealth of luxury real estate in Monaco attracts the most affluent buyers from all over the world. 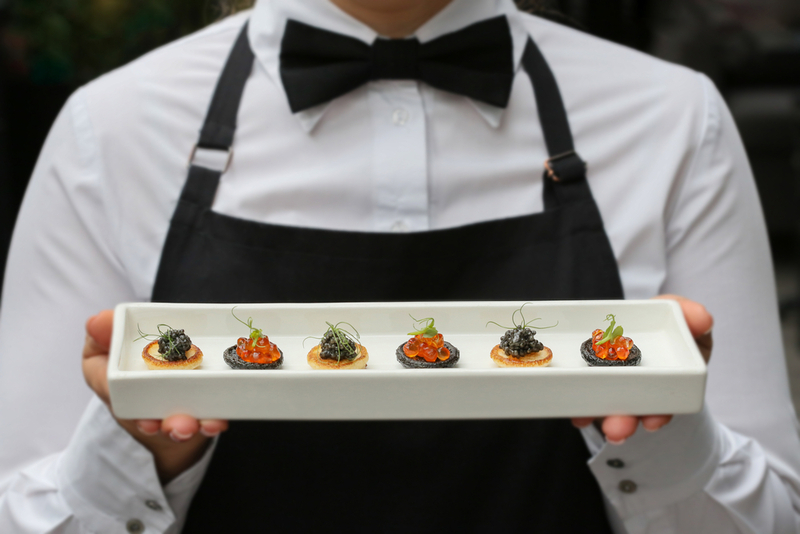 There’s certainly no sign that this is set to change in the near future, as the region has so much to attract the super wealthy and those accustomed to the most luxurious of lifestyles. A centre of commerce and offering everything even the most discerning of clients could ask for in terms of work and play, it’s earned solid status as a world-class property hotspot.